This year it was my turn – not my husbands – to help the kids carve the pumpkin. He is soooooo artistic and can draw intricate princesses with all kinds of fancy techniques that I know nothing about. 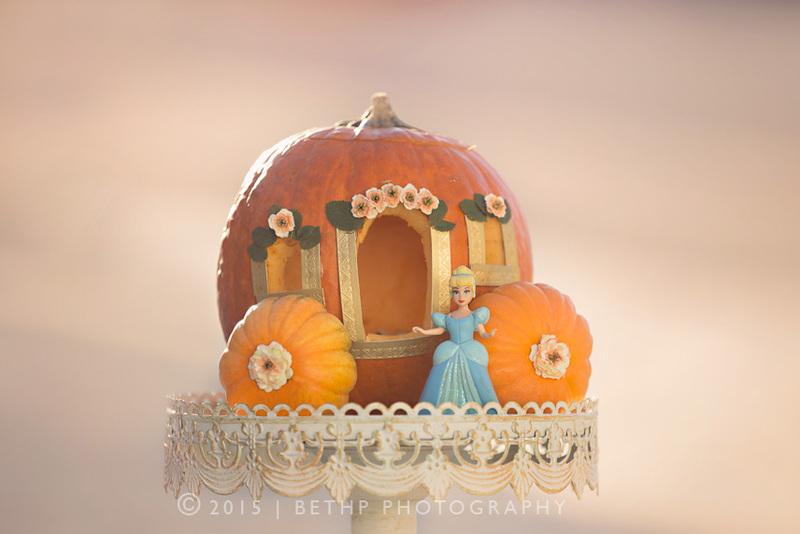 I really needed something simple – like cutting three rectangles for a Cinderella Carriage. My kids even managed to cut the windows with a safety knife and no injuries. Then all it took was a little glue and embellishments and they were thrilled with their super simple pumpkin. Success!! Have fun with this creative idea for your child!